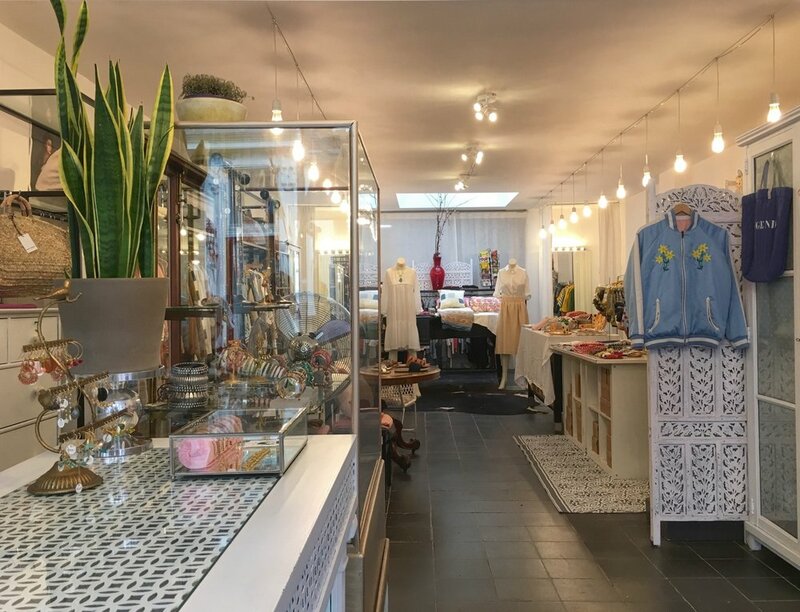 INC is a family-run and family-inspired women & kids' boutique in the heart of Amsterdam. We sell selected brands with an eye for design, quality and an environmentally-friendly approach. We believe in quality and less waste, because we believe this is good for our planet and for our children. We have chosen to work with companies with the same philosophy, some too, are family businesses, just like ours, and are all run by passionate creative people. Clothing is a way of expressing your own personal style and it gives us great pleasure helping our customers find the “perfect fit”. As an independent retailer, we hope to offer you a personal shopping experience by helping you with your choices.As true global citizens, with roots in Asia, America and Europe, we have always been inspired by fashion and style all over the world. On both sides of our family, there has always been a link to fashion, be it a Panama hat manufacturer in the early 1900's, a salewoman in the luxurious Manila Hotel in The Philippines before the wars, a seamstress who made silk beaded gowns by hand in the 1920's or last, but not least, my own trailblazing fashionable parents. Style is inspiration. Please contact us for any questions you may have for our online shop or register for a personalized account and we will try to help you as if you were shopping in our boutique. We believe in eco-sustainable, environmentally-friendly brands that are made according to safe and ethical production methods with respect for people and planet.